Stayed tuned for the latest and greatest specials and promotions being offered at your local D’oro Gelato e Caffè this month. What better place to host an event than D’oro Gelato e Caffè? Your guests will be raving about our savory meals and fresh gelato! Join us at D’oro Gelato e Caffè on Robson St. for live jazz music from 7 PM to 10 PM on the second Thursday of each month hosted by The Mad Affair. Serving breakfast, lunch, dinner, coffee, dessert and more. 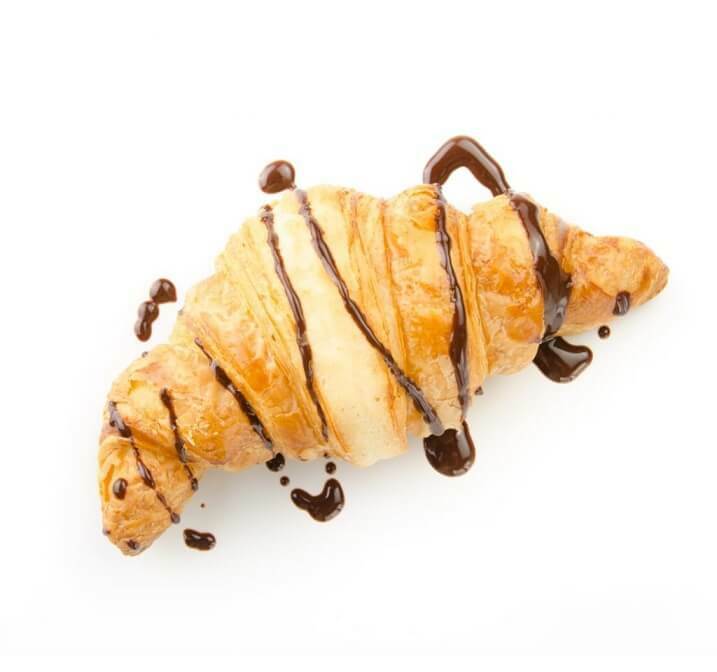 From French and Italian pastries baked fresh in-house every morning to crisp green salads and more, D’oro Gelato e Caffè is so much more than just a gelato shop. Craving something savory? Enjoy a seasonal soup or grilled to order panino, accompanied by the best gelato and sorbetto in the city! Caffè Umbria, a coffee roaster based out of Seattle, WA, prides itself in a long history of coffee roasting dating back to 1940 in Perugia, Italy. Caffè Umbria truly captures the essence of Italian coffee and espresso. 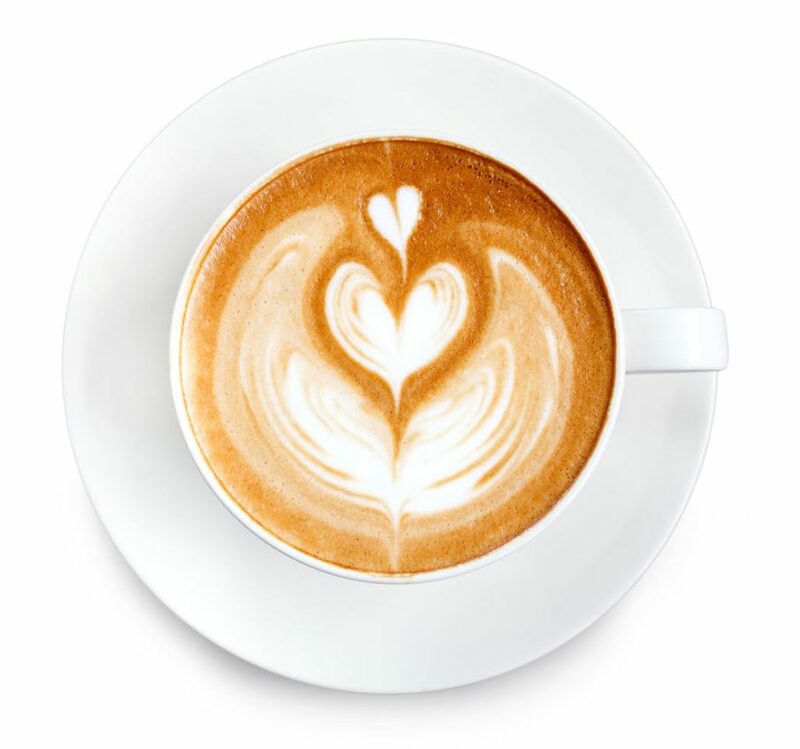 Whether a latte, espresso, affogato, cappuccino, americano or macchiato, we believe this is the best coffee you’ll ever have! At D’oro Gelato e Caffè, we produce small batches of handmade gelato and sorbetto each and every day. Using original Sicilian recipes, fresh ingredients, and a bit of creativity, our artisans create the D’oro gelato and sorbetto that we all know and love. 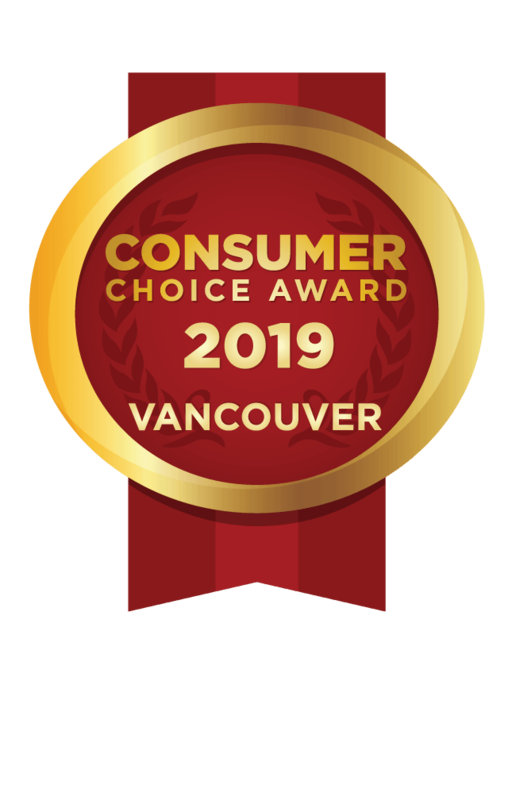 D’oro Gelato e Caffè received the 2018 and 2019 Consumer Choice Award for being a top-ranked gelato and caffè business in Vancouver, B.C. 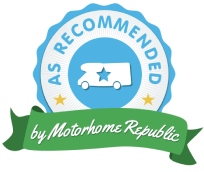 As a Consumer Choice Award recipient, we pride ourselves on providing excellent customer service and an authentic Italian gelato experience. 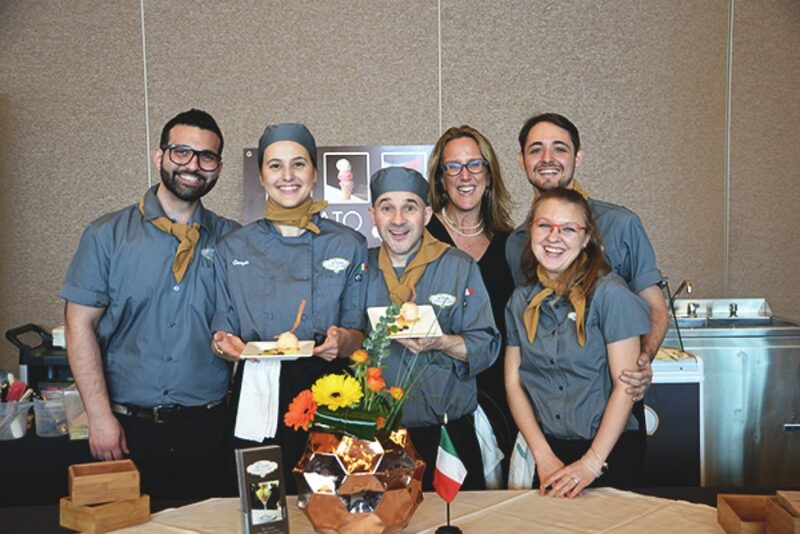 D’oro Gelato e Caffè is the winner of the Vintner’s Brunch 2017 Wine & Food Pairing Event at the Vancouver International Wine Festival. Our winning combination was BC Carrot and Citrus Sorbetto served “a la piemontesina” paired with Mondo del Vino Acquesi DOCG NV. 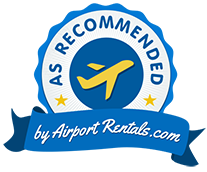 Thank you and congratulations to our very own Gaspar Brites & Giorgia Zanone for bringing home this honor! We appreciate everyone who came out to show support and tried our masterpiece.